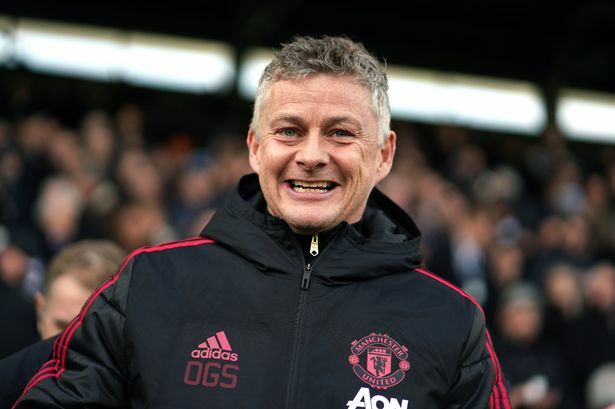 Ole Gunnar Solskjaer will be confirmed as the Manchester United coach, according to reports. The 45-year-old former Manchester United forward succeeded Jose Mourinho mid last December on an interim basis for the remainder of the season. Under his watch the Red Devils have mastered 10 wins in 11 Premier League games and the board is convinced he’s the right man for the job. The announcement will not be made soon and United are publicly sticking to the mantra that the search for Jose Mourinho’s permanent successor remains ongoing. But the hunt is over with co-chairmen Joel and Avram Glazer now convinced they have the right man in Solskjaer, the Sun reports. The news end speculation that Mauricio Puchettino could ditch Tottenham Hotspur for Old Trafford next season.